Eight steps to project success and confidence. 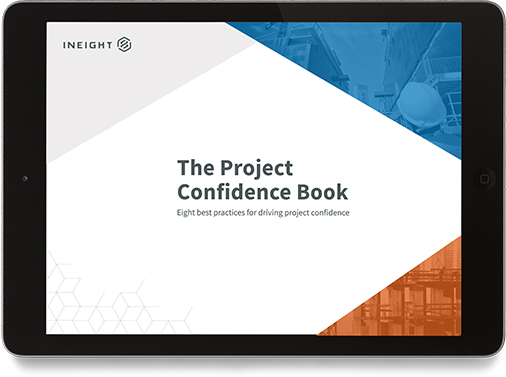 Click here to get The Project Confidence E-Book. © 2017 InEight Inc. All rights reserved.